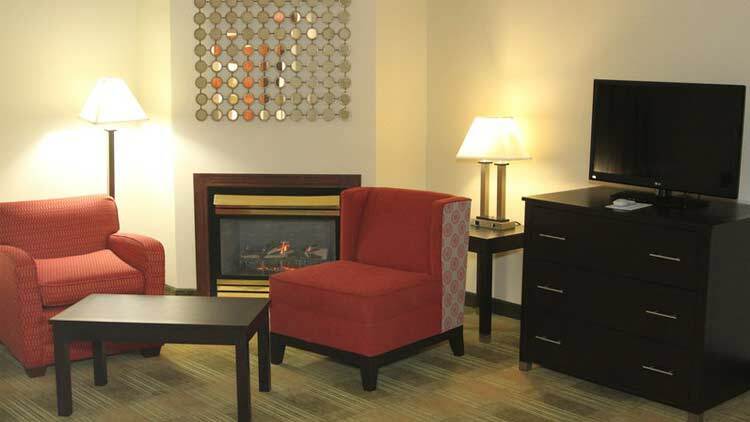 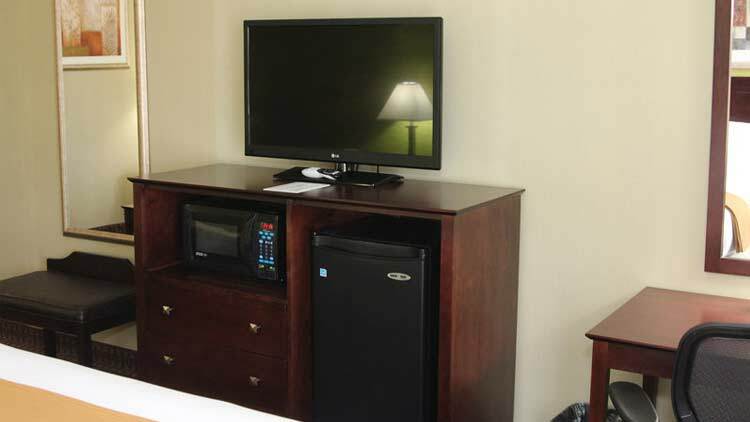 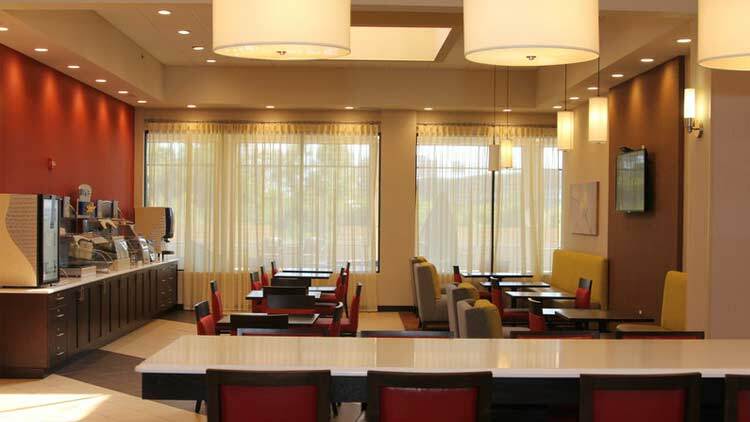 This new, contemporary hotel is located at exit 13 off I-465, only minutes from I-74, I-70, I-65, and I-69. 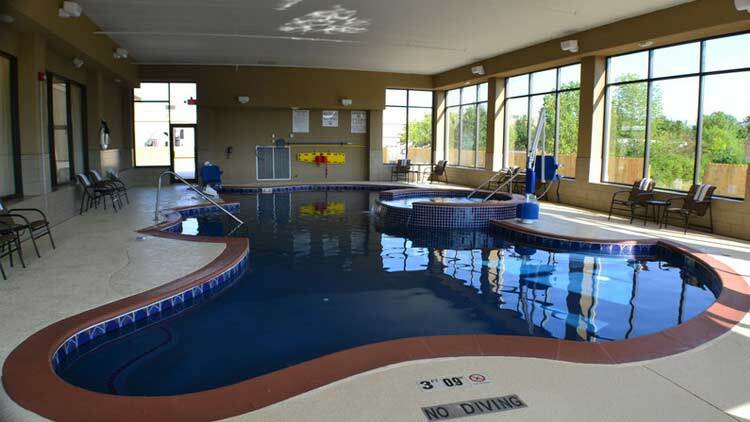 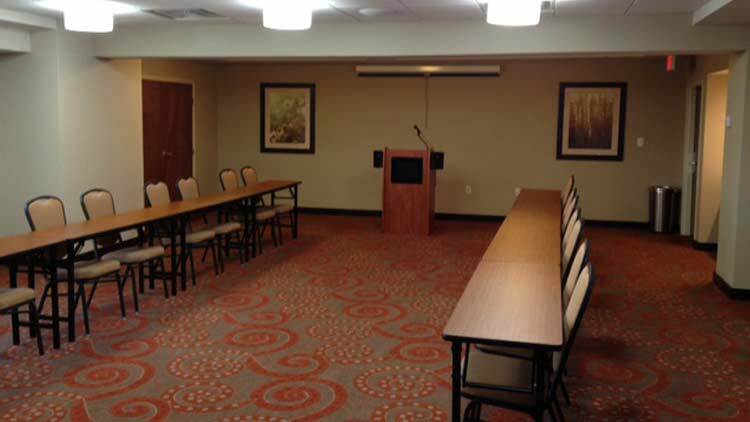 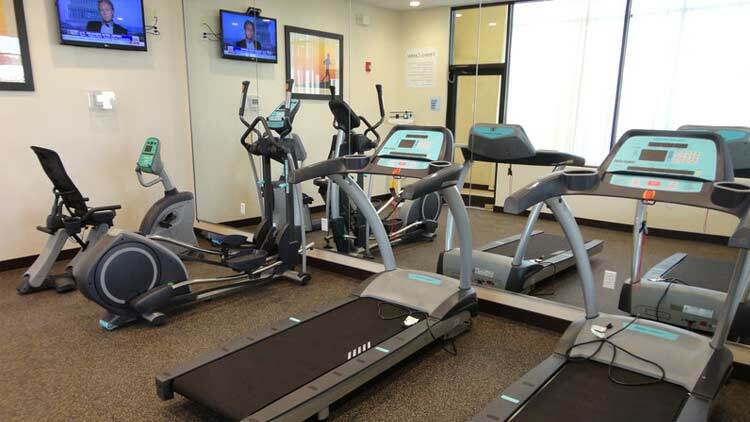 It is located ten minutes from Indianapolis International Airport. 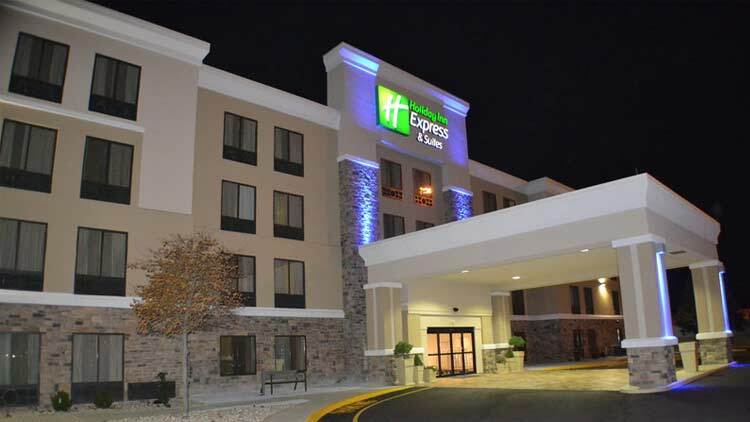 Complimentary 24-hour airport shuttle is available. 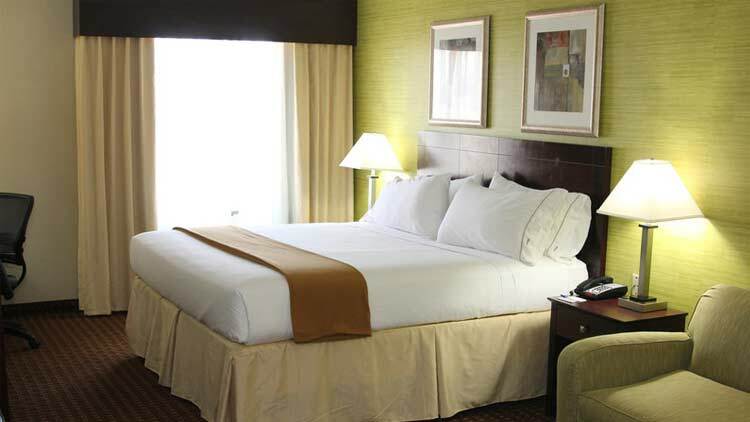 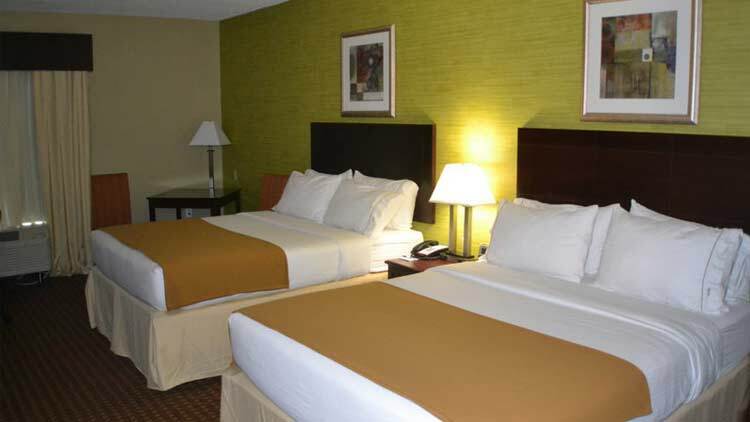 The hotel offers easy access to attractions such as the Indianapolis Motor Speedway, downtown Indianapolis, Circle Centre mall, Indiana Convention Center, Lucas Oil Stadium, Bankers Life Fieldhouse, Indianapolis Zoo, Indiana State Museum, the world's largest Children's Museum, trendy Broad Ripple (micro-breweries) and Zionsville. 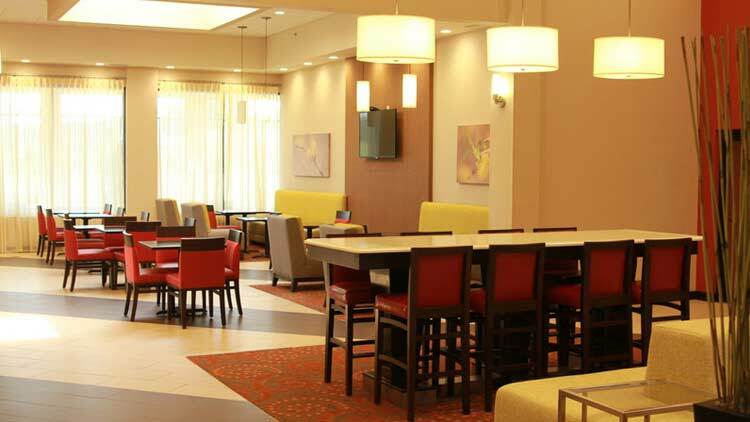 Notable nearby restaurants include Grindstone Charley's, BJ's (Rockville Road), Texas Roadhouse, On the Border, Olive Garden, Outback, O'Charley's, Longhorn Steakhouse, Bob Evans, City BBQ, Red Lobster, Cheddars, MCL Cafeteria, McAllister's, and Panera Bread.